A total of £116,000 was raised this year. Our skydivers raised £10,853 for our Big Build Kenya campaign, while the African Adventures UK team raised over £1,000 by completing the ABP Southampton 10k. Our 1920s-themed fundraising dinner at St Mary’s Stadium raised almost £7,000; a great achievement albeit a decrease on the amount raised in previous years. 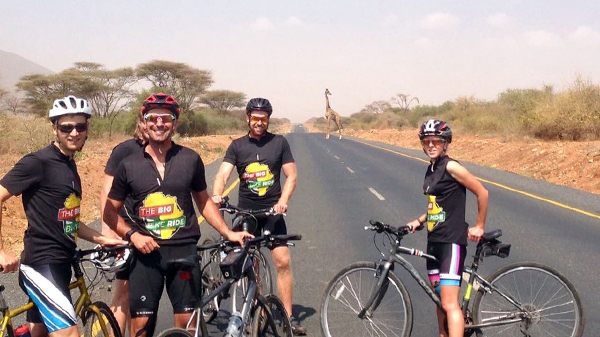 In August, our Big Bike Ride team raised a brilliant £11,000 for the Big Build Kenya campaign by cycling 1,200 km from Nakuru in Kenya to Dar es Salaam in Tanzania.